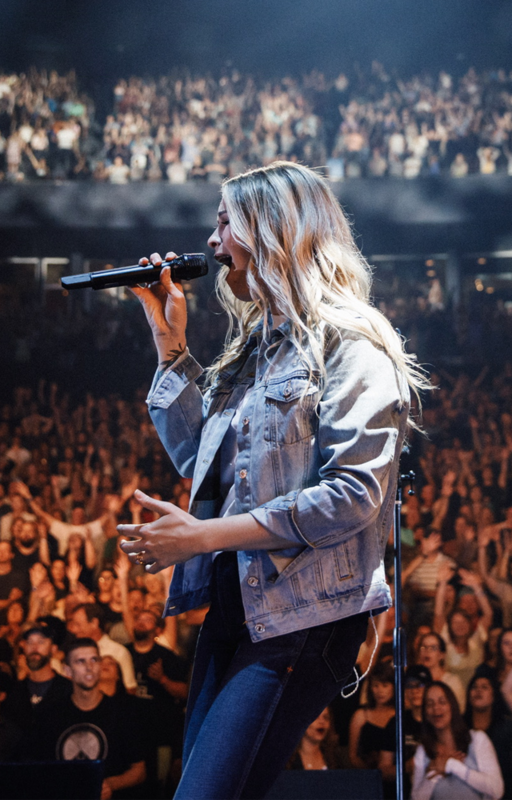 Bethany Wohrle is a worship leader at Bethel Church and a worship pastor at the church’s young adults ministry, and she became a part of the Bethel Music Collective in 2018. 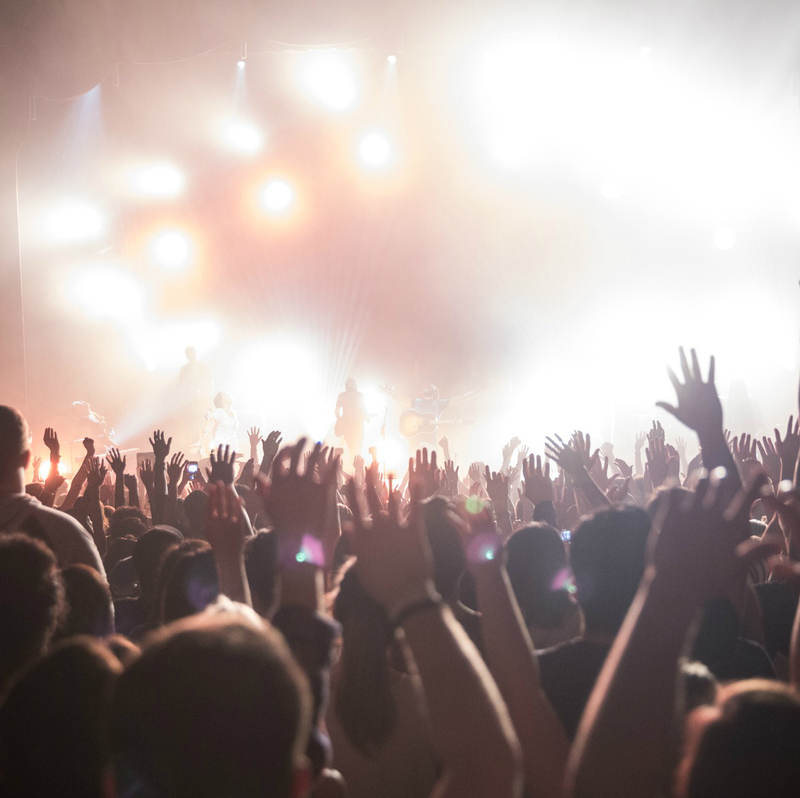 With origins in Florida, Bethany began leading worship at only nine years old at her congregation’s children’s church. 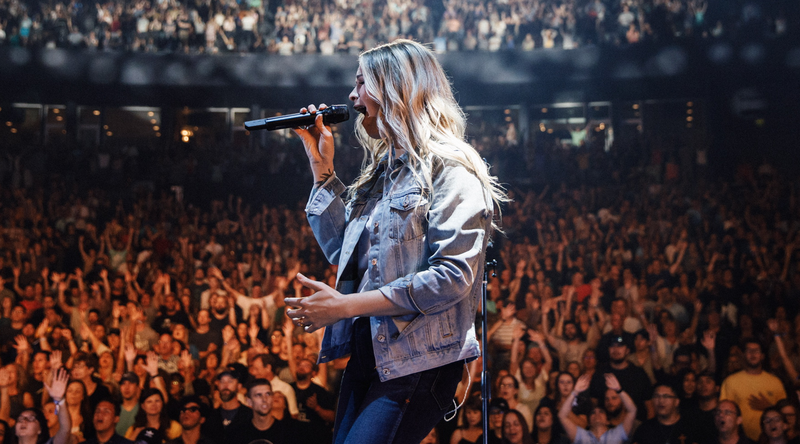 Following her family, Bethany moved to Bethel when she was 17, and worked at the church’s coffee shop and volunteered at different services while leading worship. 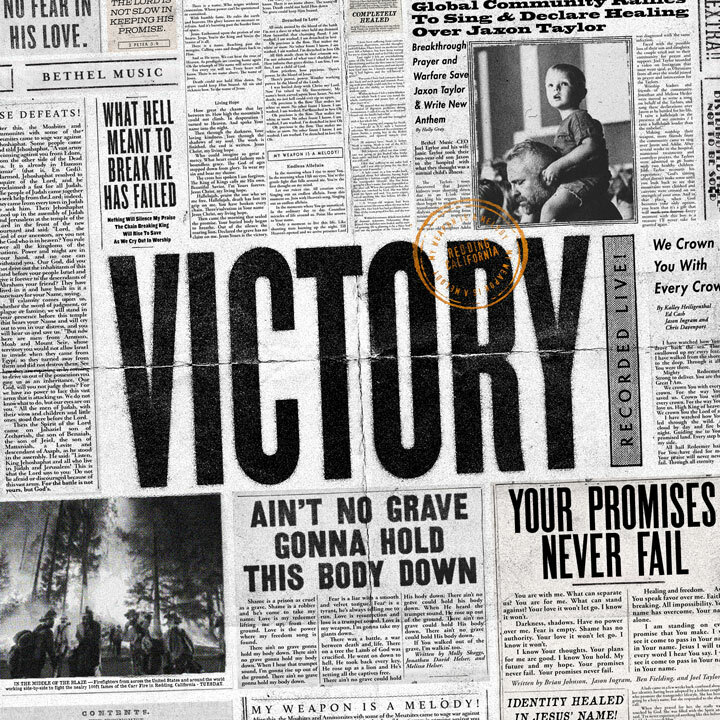 Bethany is featured on Bethel Music albums VICTORY, (2019), singing “Victory is Yours,” and on Bethel Music En Español (2019) singing “Mi Esperanza Está en Jesús.” She is featured on Sean Feucht’s latest album Wild (2018) recorded in Iraq, where he and a team ministered to refugees, seeing many healings and salvations. 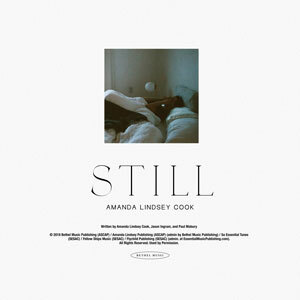 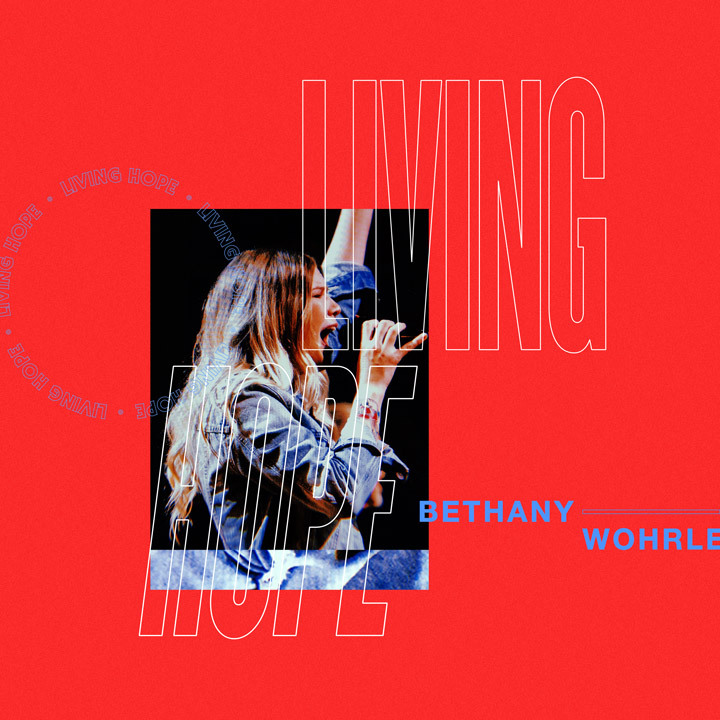 Bethany sang the live recording of “Living Hope”, released as a single written by Phil Wickham and Brian Johnson in 2018. 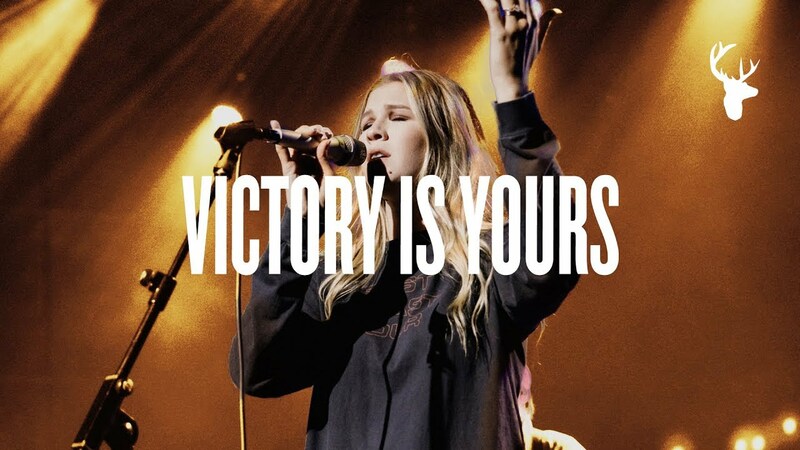 Bethany tours with the collective around the world—most recently on the VICTORY tour across the United States.